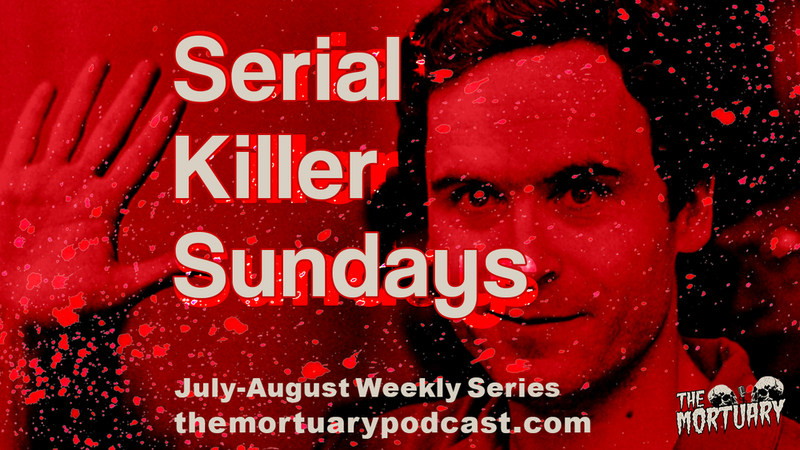 Thanks for dropping by for another installment of "Serial Killer Sundays"! This Sunday, Tanner takes us through the gruesome murders of the infamous Ted Bundy. While you're there, don't forget to subscribe and leave us a 5-Star review as it really helps us out! See you ghouls and gals soon!